The rates vary based on station, timing of day and total seconds purchased. 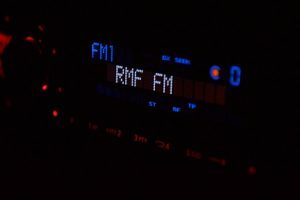 Radio Advertising Rates In Pune ranges from 1200-1500 per second. Ads can be created by the advertiser or the radio station itself for minor or no charges.